The Brick Castle: A Surprise LEGO Minifigure In The Post.. 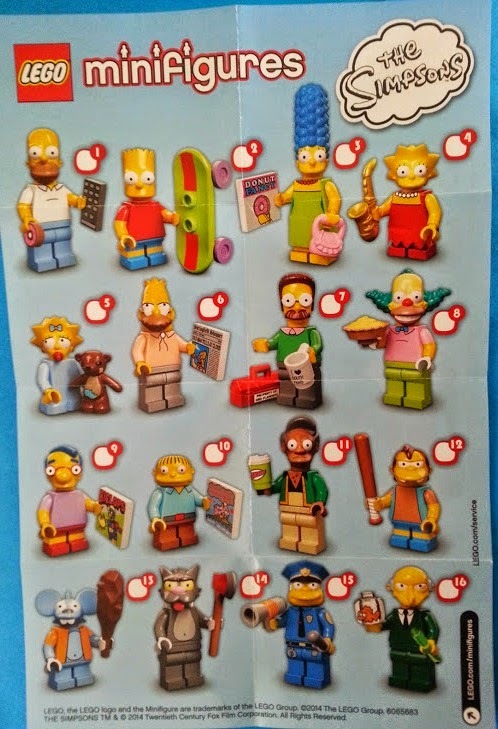 Despite how much we love our LEGO Simpson's House I haven't yet had the chance to buy the new Simpsons LEGO Minifigures, their release was rather eclipsed by my partner becoming ill. Receiving one in the post was a lovely and very welcome surprise. 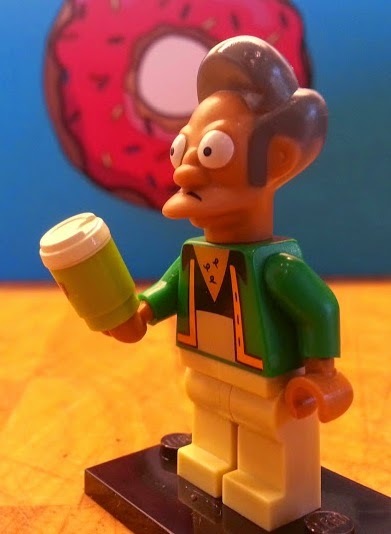 I was sent Apu Nahasapeemapetilon because I am a LEGO Family Blogger. 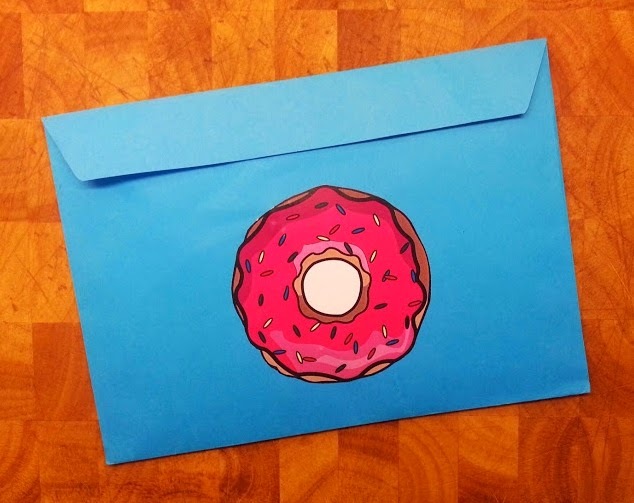 I was under no commitment to write about him or the LEGO Simpsons episode. How does one become a LEGO Family Blogger? 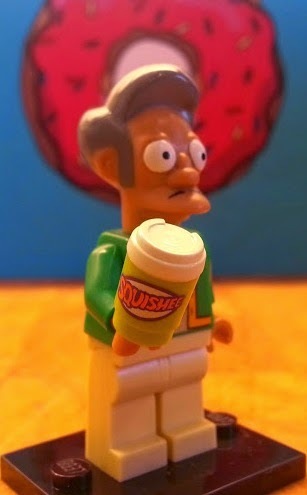 These are brilliant and I love Apu's Squishee cup! Will definitely be keeping a lookout for these! Fab! 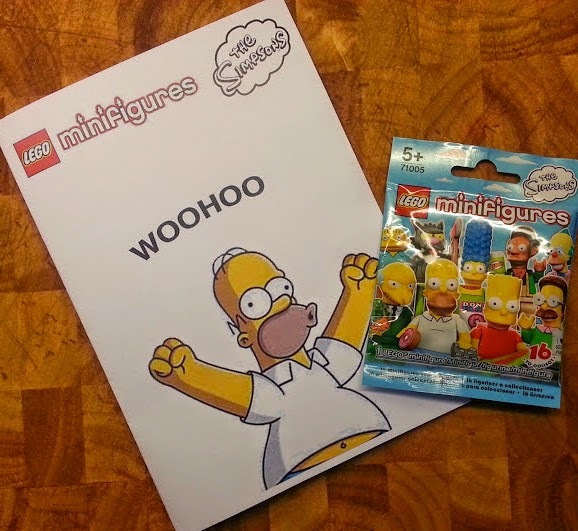 These would make a great little present for any LEGO or Simpsons lover!